Melding the best of HTC’s acclaimed design and innovation with the latest from Google’s Android, this is a stunning, no-compromise smartphone that stands out from the crowd. 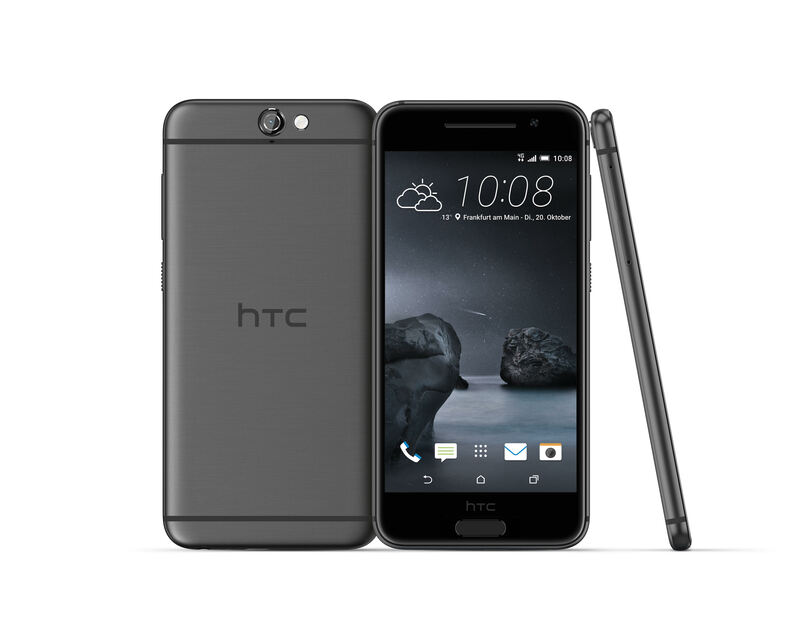 Built for people who want a better choice, the HTC One A9 is a smartphone that combines striking design on the outside with the newest features of Android 6.0 Marshmallow with HTC Sense on the inside to create an unrivaled smartphone experience. 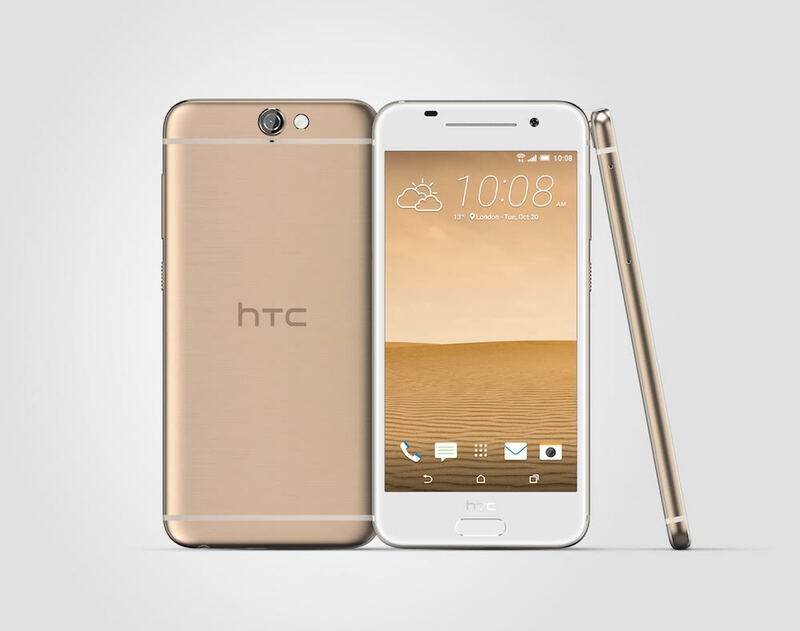 An evolution of the iconic HTC One family design, the HTC One A9 draws on the natural beauty around us, by using rich, striking colors and unique finishes – an approach called “metalmorphics.” New curves, refined edges, and precision-cut ridges on the power button flawlessly combine with the super-thin metal frame giving the phone a natural and lightweight feel. The elegant dual finish, available in a Carbon Grey, Opal Silver, Topaz Gold and Deep Garnet, is painstakingly brushed with hairline detail and bead-blasted before the sides are polished, giving additional depth and richness that is unique to the smartphone market. Finally, in a stunning fusion of metal and glass, a 5-inch, edge-to-edge, 2.5D Corning® Gorilla® Glass 4, Full HD AMOLED screen cascades into the metal frame, giving you brighter and more vivid colors for brilliant graphics and gaming, even in direct sunlight. Game changing audio has always been core to the HTC One family – the HTC One A9 delivers amazing sound quality, with HTC BoomSound™ integrated into the headset combined with Dolby Audio surround technolog, delivering immersive, vibrant sound that matches a live experience in your headphones by taking high-resolution audio to the next level. With a built-in DAC that delivers audio at 24-bit, 192KHz quality – better than CD quality – it provides a richness and depth like you’ve never before heard from your music collection. A powerful high-output headphone amplifier, with double the output of other handsets, provides more power and dynamic range so you can hear every nuance of your favorite music, videos and games. Optional high-resolution audio certified HTC Pro Studio Earphones deliver both noise isolation and truly immersive sound. 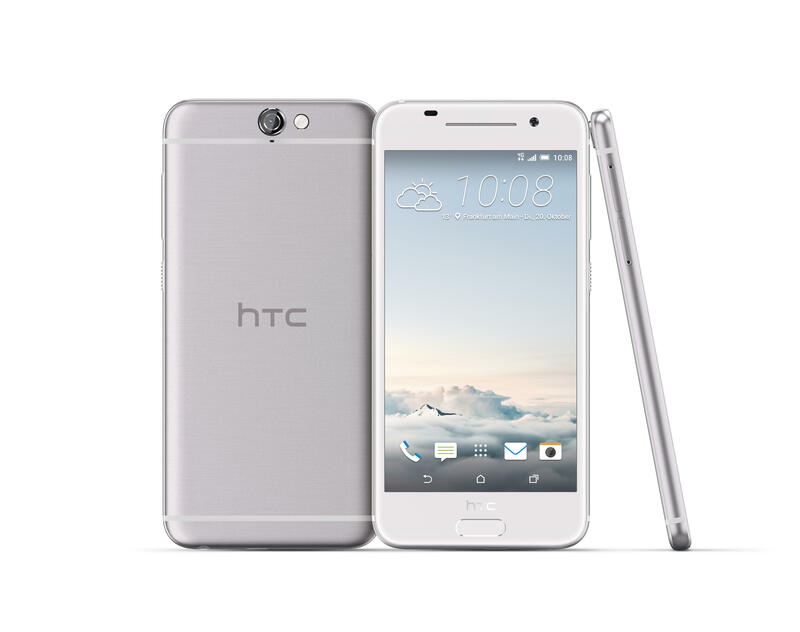 The HTC One A9 will be available in the UK from the beginning of November 2015. The device will be available in Carbon Grey, Opal Silver and Topaz Gold and will be stocked by retailers and operators including EE, O2, Vodafone, Carphone Warehouse, John Lewis, Amazon, Mobile Phones Direct, Very.co.uk, Argos and Buymobiles.net. Topaz Gold will be available exclusively from O2. Further colours and stockists will be confirmed in due course. It does very much look like the Android version of the iPhone. It will be interesting to see how well it is received.